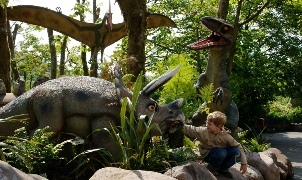 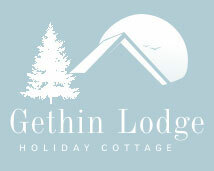 Staying at Gethin Lodge opens up a plethora of activities and things to do for all the family. 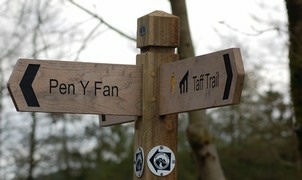  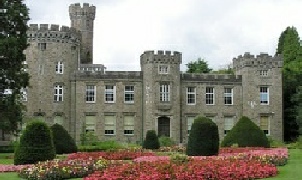 Your stay with us will be an absolute delight as there are so many Places of Interest in and around Merthyr Tydfil. 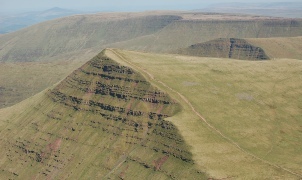 Wales has 311 miles of traffic-free rides, perfect for families with children. 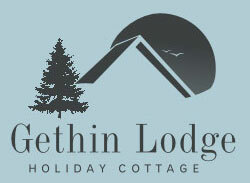 For lovers of quiet lanes, Gethin Lodge is a base for any activity break or holiday. 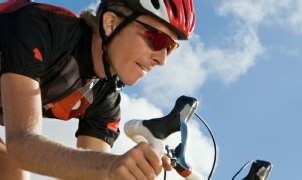 And if you want to cycle long distance, there’s that too.